Thank you for taking the time to fill out our survey! 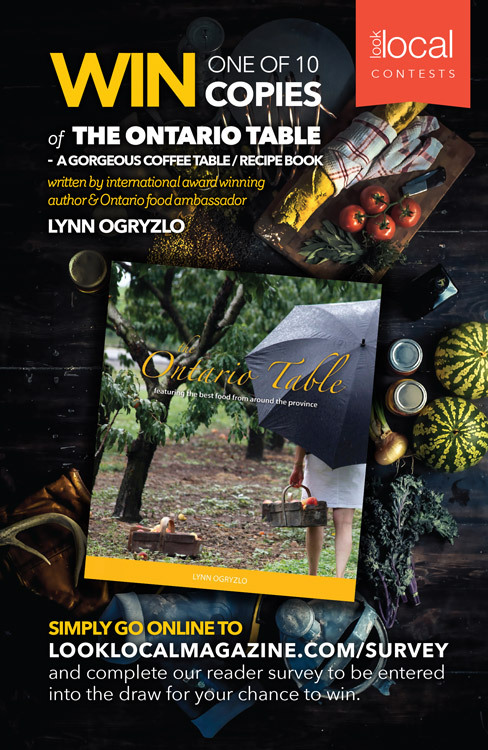 Please complete the fields below for your chance to win one of 10 cookbooks by local food writer Lynn Ogryzlo. If you have children, what ages are they? What type of stories would you like to see more of?